Leave it to the *Fix Slow PC Now* Experts. Get Your Slow Computer Fixed NOW! How Do We Optimize and Make Your Computer Faster? Saving you time, saving you worry…let’s make your slow computer faster. We will diagnose your issues and provide you with options! No obligation, no pressure. We are based in the USA, home of all things computer. Friendly, patient and helpful experts and flat rate pricing. We fix all sorts of computer issues that can result in a slow computer. 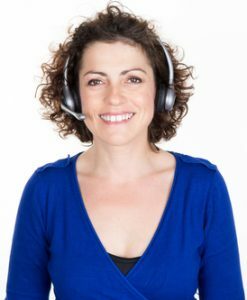 You will find honest, down home personal care dedicated to providing the best customer service and computer help available to you. 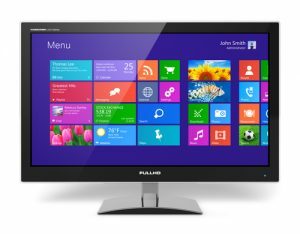 When your Windows Laptop is slow or your Windows PC is slow, you won’t have to worry for long! Our experts are skilled in dealing with all the possible issues. Many computers are slow due to malware and viruses and adware Internet browser plugins. Why is this? Viruses are more sophisticated today which require an expert virus removal. 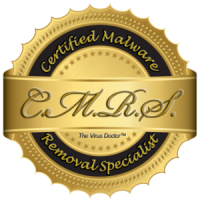 We are Certified Malware Removal Specialists. You were able to speed up my performance bring everything back to normal. Reasonable price. Tech provided good service. Recommended. The tech was very helpful when my computer became infected with malware. Because you need your slow Windows computer or slow Windows laptop faster right now. Service for all major computer brands including Acer™, Asus™, Dell™, HP™, Lenovo™, Mac™, Toshiba™ and more. We love fixing slow computers! We pride ourselves on being a professional computer repair facility. We’ll have your slow computer running faster today. Have a question? Give us a call or chat online with us. It’s that easy. Can you speed up my computer? Why is my laptop running so slow! My computer is running slow Windows 10. We didn’t reinvent how to fix a slow computer, we just made it quick, easy, convenient, dependable, and affordable. We have one mission, to speed up all the slow computers we can find. When your computer is running slow or when your laptop is running slow or even if your Internet is slow, we can speed up your computer. Our experts know how to find and fix your slow computer usually within an hour or less. This starts with asking you some common and simple questions. We want to help fix your slow computer and by asking you a few relevant questions, we can often fix your computer much quicker with results that will make you happy. When your computer is running slow, when do you experience this the most? Why would we ask this? To find out if the problem is all the time or only with a specific program. Have you installed any software or hardware recently? Why would we ask this? Sometimes a computer running slow is related to a recent change and checking this may be the fastest way to speed up your computer. How often is your laptop running slow? Why would we ask this? 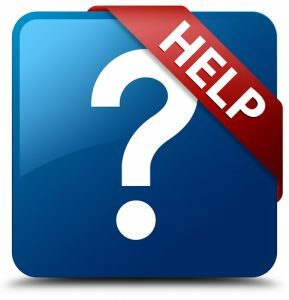 Maybe your laptop or desktop is running slow only at specific times or during specific activities which could help us determine a specific set of problem areas to review. Your satisfaction is our #1 priority. We pledge to make your computer faster until you are satisfied with our service. © 2019 FixSlowPCNow.com. All Rights Reserved.